Expect to be impressed with this **ONE-OF-A-KIND EQUESTRIAN ESTATE HOME**! This extraordinary 12.5-acre Wedgefield hideaway surrounded by acres of wildlife preserves parks and lakes is only minutes from the beach and the Orlando Airport. 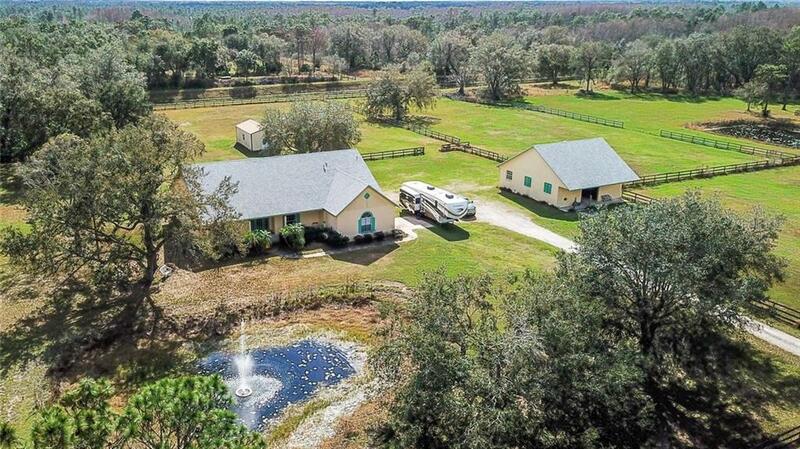 This Wedgefield Horse Farm is located in a Golf & Equestrian community neighboring the 9515 acre Hal Scott State Preserve presenting opportunities for camping hiking fishing & nearly 16 miles of horse trails extending to the Econlockhatchee River. This luxurious property offers dramatic panoramic views of nature & local wildlife all throughout the home adorned by mature trees pasture lands and a beautiful pond. Spacious open airy interior creates a beautiful atmosphere featuring the finest architectural details and abundant windows to enjoy the serene views. 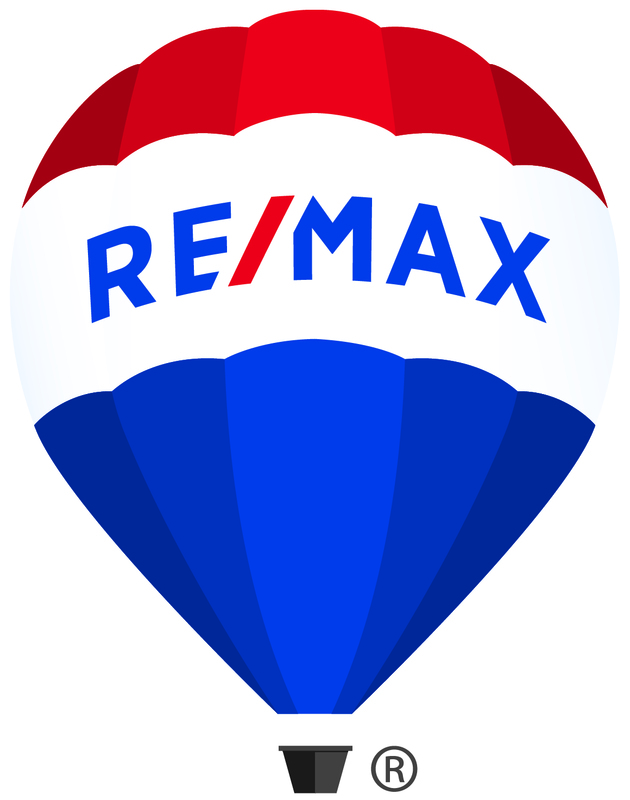 **MODERN UPDATES INCLUDE NEW HOUSE AND BARN ROOF (2017) & UPDATED WATER HEATER** Your friends will envy the gourmet kitchen showcasing elegant cabinetry breakfast bar center island and **STAINLESS STEEL APPLIANCES INCLUDING A GAS RANGE**. The private master retreat delivers a beautiful scenic view plus a master bath boasting dual sinks a separate shower and a relaxing jetted tub to luxuriate in. Continuing quality spills from the inside out in this gated property containing 4 cross fenced pastures w/ water & a large 4 stable block barn surrounded by canal frontage on both sides. Have the fantastic fulfillment of living an alluring rural and convenient lifestyle in close proximity to everything you need! Pet Restrictions: Buyer to verify any pet restrictions with HOA/city/county.